My first experience of the Clarendon was back in 2006. A buddy and I had started running when I turned 30 to stave off middle aged spread. We ran the 3 Peaks first and then signed up for the Clarendon Half. My wife also joined us, and she had never run more than three miles when we started training. 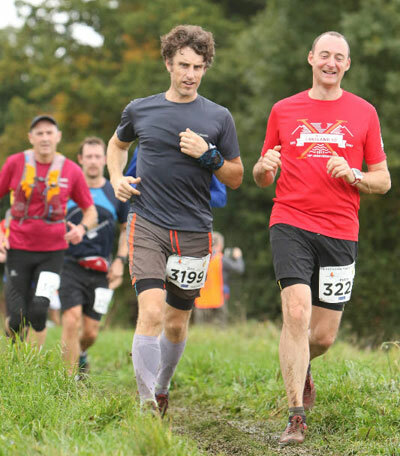 Our trail racing bug was born, and we decided that we would do events regularly to give us an incentive to train and stay fit. In 2007 we went for the full marathon. 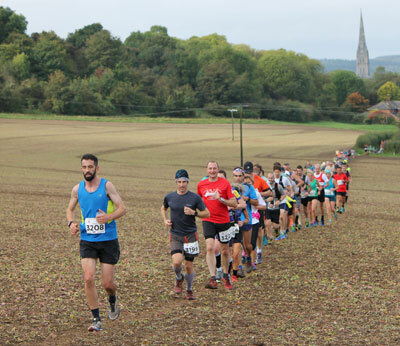 The race was so well organised and had that feeling about it where the organisers are giving their time to raise money for charity and want to put on a great local trail marathon. We returned to do the marathon again in 2011 and I decided it would be the one marathon I would do every year. 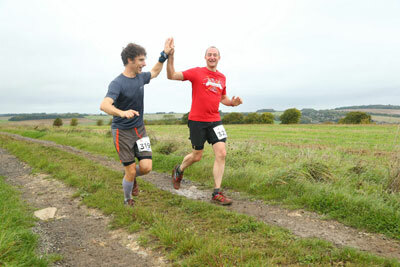 In recent years, the event has grown and there are over 1000 runners every year now. There is an army of people helping, marshalling, doing the registration and umpteen other tasks. The event is a masterclass of coordination, run by the ever-enthusiastic and dedicated JJ. That first Clarendon lit our passion for marathons and my buddy and I ran more trail and multi-day marathons. As a father, with midlife crisis taking hold, I ran more marathons and ultra-marathons, not less! This coincided with the parkrun starting in Winchester. This is a fantastic way to start off the weekend. The parkrun does amazing things for your fitness and whether you are new to running or experienced, it introduces a competitive session into the week's running which increases speed. Parkrun has also been a fantastic way to meet local friends/runners. I normally spend more time socialising there than running! Once you have done something challenging, of course there is the question of what's next? Marathons turned to multi-marathons and longer ultra-marathons. 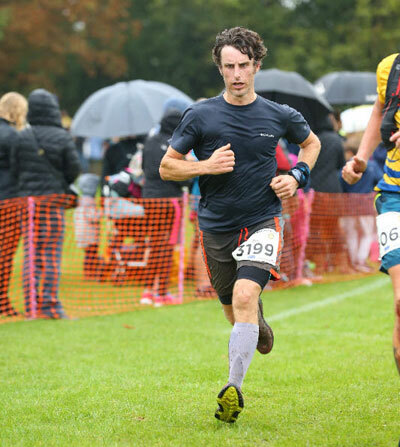 This culminated with the Lakeland 100 ultra in 2016, a 35-hour epic of two nights and one day of continuous running. 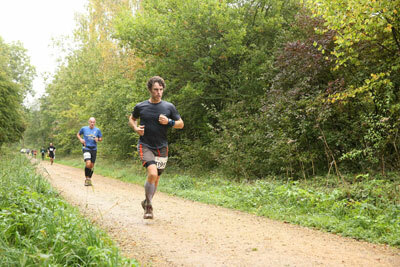 That year was also when I ran my Clarendon PB and got a number of top 10 trail marathon finishes. I got my marathon PB in London the following Spring, although I am still chasing that elusive 3 hours! A group of us are already planning ahead for 2019 and have signed up to the hardest multi-day mountain race in the world, the Dragons Back, which follows the mountain spine of Wales for 200 miles from North to South over five days. I return this year for my 7th Clarendon Marathon and what will be my 31st marathon/ultra. I have also joined the committee to help organise it and to see what goes on behind the scenes at this amazing race. Running has become a big part of my life and has given me so much. A marathon always gives you that anticipation, that balance of having to get the pace right but doing your best, the digging deep you’re going to have to do and of course the satisfaction of the finish. No matter what challenges you face in life, you can reflect and say, I know how to dig deep and get through stuff. I know that the harder I tried, the sweeter it feels at the end. It will be worth it! I love the feeling running gives you. I love being outside in beautiful places and you can’t beat entering a race to get you out there running! Sign up to do the Clarendon - it could just change your life!